This is a high-level overview of CDC - DASH's funding to state and local education agencies. 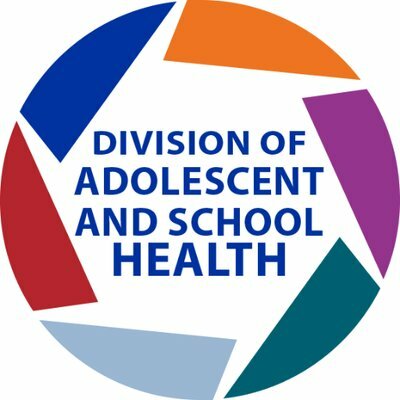 This is a high level overview of CDC – Division of Adolescent and School Health’s (DASH) evaluation of their funding of state and local education agencies. It outlines DASH’s core program work to expand access to quality health education, linkages to critical services and establishing safe and supportive environments; the current reach of program dollars – approximately 2 of the 26 million middle and high school students; the limited access to a sample of these critical protective components across the country; and the positive results demonstrated by our funded districts in both process and behavioral outcomes. It also provides early findings that show that DASH programs were effective at going beyond sexual risk behaviors to have positive impacts on mental health and suicide, violence victimization and high-risk substance use risks. With questions about NCSD’s Adolescent Sexual Health work, contact Sara Stahlberg.